Product prices and availability are accurate as of 2019-04-24 19:24:25 UTC and are subject to change. Any price and availability information displayed on http://www.amazon.co.uk/ at the time of purchase will apply to the purchase of this product. 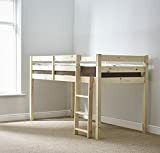 The 4ft6 (135cm/Double) Lucy mattress is ideal for all Double bed frames and divans. 13.5 gauge open coil spring system. Medium mattress. Stitchbond cover. 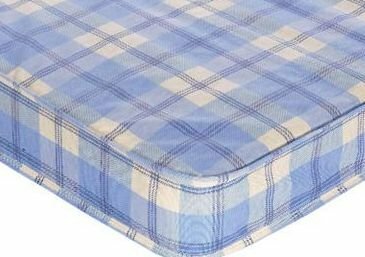 Mattress depth 16 cm If you require any further information please do not hesitate to contact us. 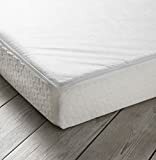 13.5 Guage Open Coil Spring Unit Stitchbond Cover Medium Firm Mattress Depth 16.5cm Also available in 3ft (90cm) single - see our other items.